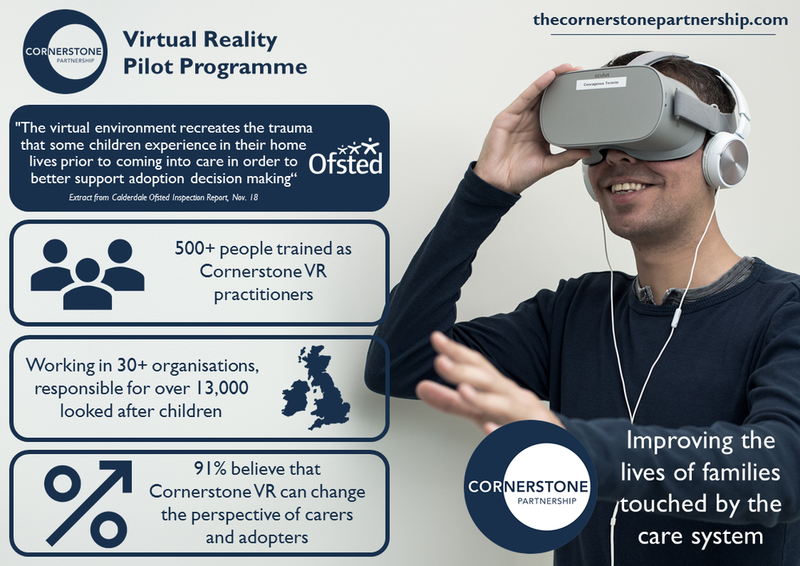 Cornerstone is an evidence based innovator, and all of our programmes are subject to rigorous scrutiny and evaluation. In addition to our internal evaluation processes, we regularly open ourselves up to external scrutiny by other respected organisations. Please see below for a selection of key evaluation documents into our work.